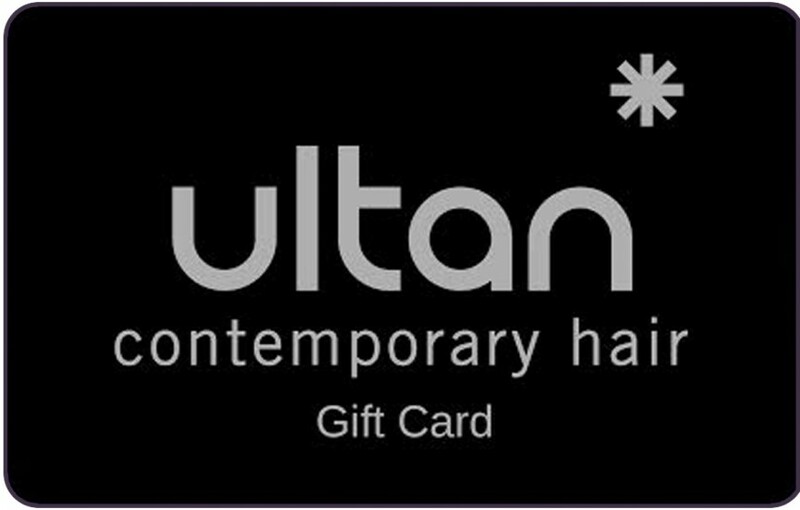 Ultans hair salon has been in business for 25 years and has grown with the times, keeping up to date on current fashions and hair trends. We are the sole providers of the top quality hair products in the market: Matrix Biolage & Morroccan Oil. We offer our customers a 5 point consultation plus a free colour consultation and skin testing with our friendly, helpful staff. Our new salon on Stephens Street comes with a cutting section, a colouring section, a refreshment section and a garden area where you can enjoy a coffee or some lunch from Harlequin cafe and wine bar, next door.